‘Aleen’ is Saddaam Carab’s second book of collection of short stories. He published “Baraarug” in 2013. This new collection of short stories cover more social and current civic issues focusing in particularly on youth. Born in Balliyalay (Ethiopia) in the end of 1990, Saddaam Carab studied in Hargeysa where he grew up and now works as an IT expert. Balliyalay was one of the refugee camps in Ethiopia where Somalilanders got shelter during the devastating war in 1988. 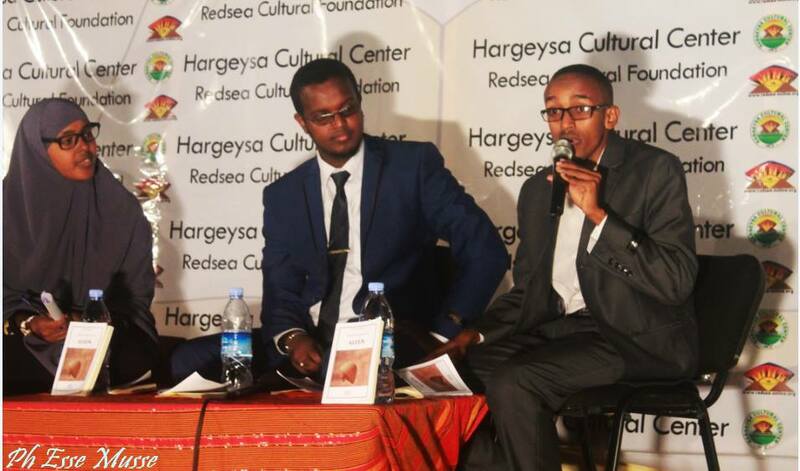 Hargeysa Cultural Centre hosted the launch of “Kadabgooye”, the debut book by Barkhad M Kariye. Over hundred young people attended the ceremony. Saddam Hussein, author of Baraarug, chaired the event and Hoodo Ayan Suldan, director of Mohamed Moge Centre, who already read the book, presented it as respondent to the discussion. Kadabgoye is about ‘Qaad’ (Khat), and it Barkhad Mohamud Kariye, the author, has read some of stories in the book. The event concluded with lively debate about the consequences of the use of Qaad within Somaliland society. The Hargeysa Cultural Center was opened in August 2014 in Hargeysa, Somaliland. The Center was established by Redsea Cultural Foundation (RCF). 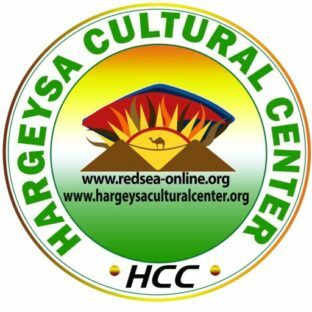 Since its establishment, the Hargeysa Cultural Center has become an important feature in Hargeysa’s cultural landscape. The success of the center owes much to the respect that RCF has gained from its work on running the annual Hargeysa International Book Fair, which, now in its eighth year, has become one of the most admired cultural events in the region.